Happy New Year! 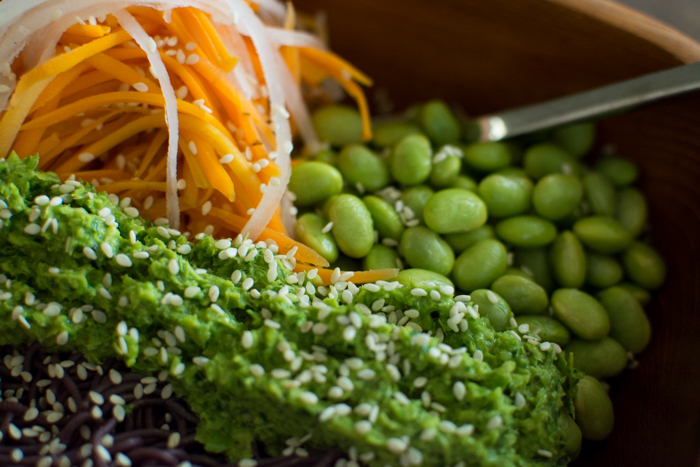 What better way to start 2016 than with a bowl full of vibrant and nourishing veggies!? 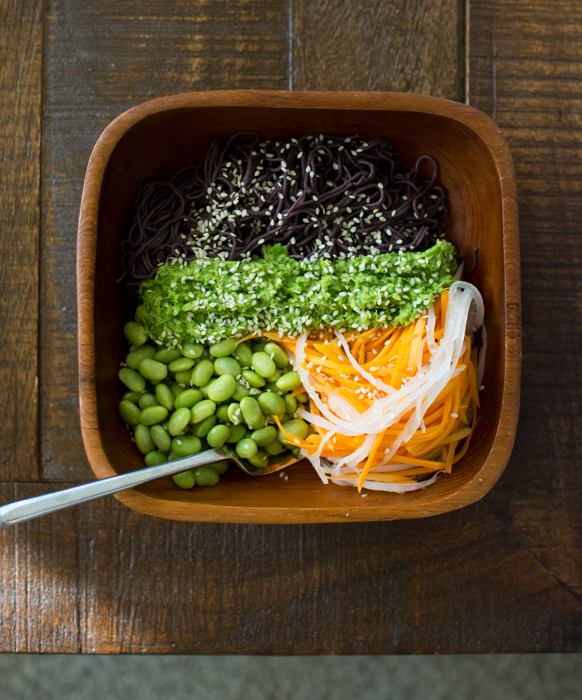 This bowl is simple yet exciting thanks to the Asian pesto. The pesto made from Thai basil, ginger, garlic, and lemon juice whips up easily while the noodles are boiling and the vegetable shreds are soaking. 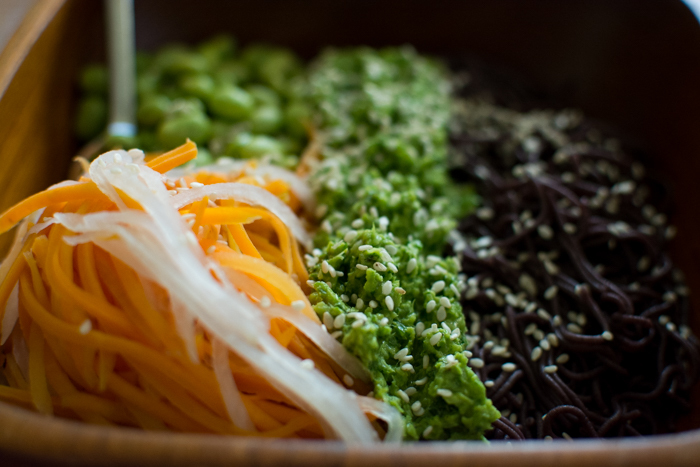 There are tender carrot and daikon shreds, warm edamame beans, and black rice ramen. 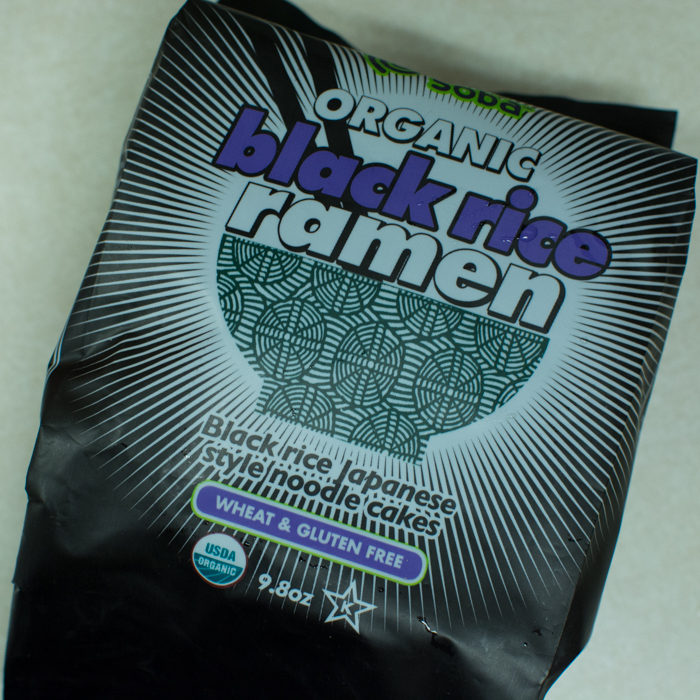 I first learned about black rice ramen when I received a bag in my November Vegan Cuts snack box (2014). 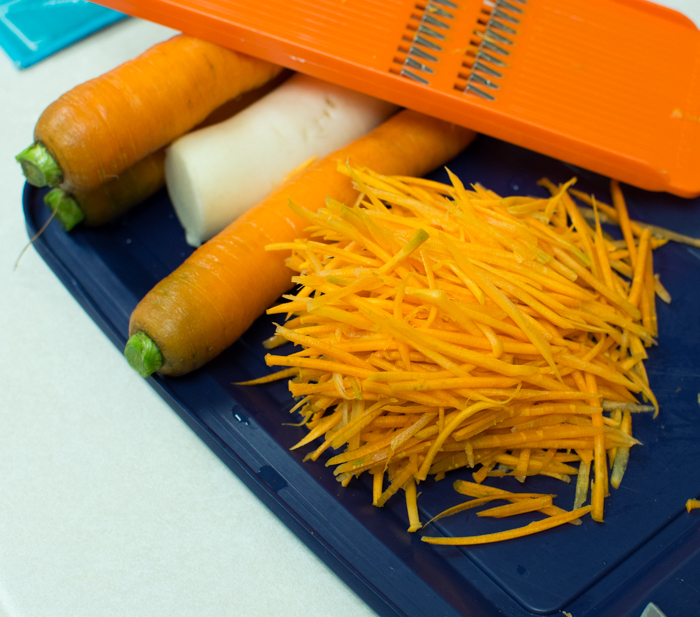 To make tender vegetable shreds I used the same method as when making sweet potato noodles. Shred or noodle-ize your vegetable of choice. 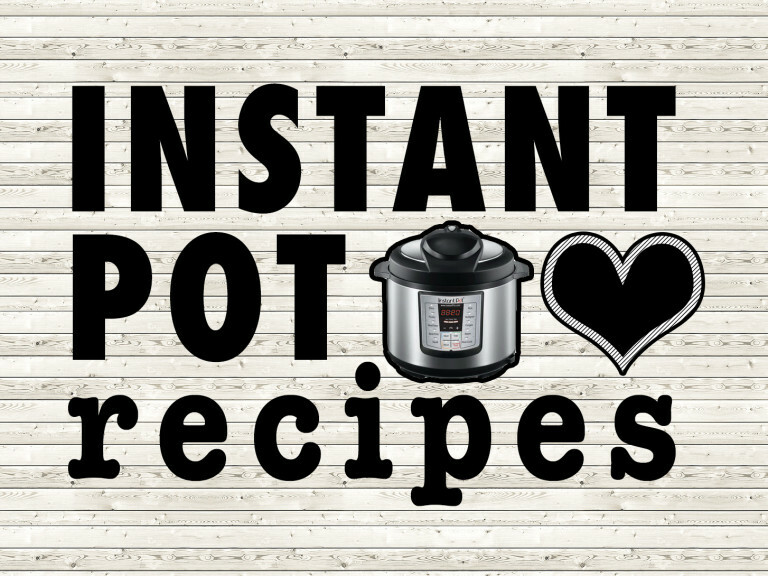 Place them in a bowl and cover with boiling ‘tea kettle’ water or stove top boiled water. Set a lid or plate on top and let the noodles soften anywhere from 10-30 minutes. Drain off water when done. While the veggies are steaming start the pesto. It’s a little early for garlic scapes, but you may be able to find them where you live. 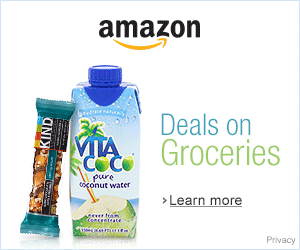 If not, use 4-5 cloves of garlic and a handful or two of baby spinach for bulk. Loosely chop or cut the scapes with kitchen shears before adding them to the food processor. No need to mince or dice the ginger just throw in the chunk and let the food processor do its job. For the edamame I used the little freezer bags from Safeway (or Costco) and just microwaved them. 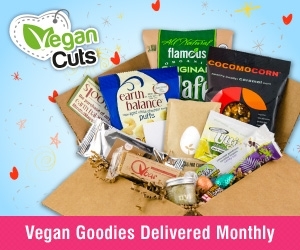 I’m sure you could add them to the bowl of carrot and daikon too. 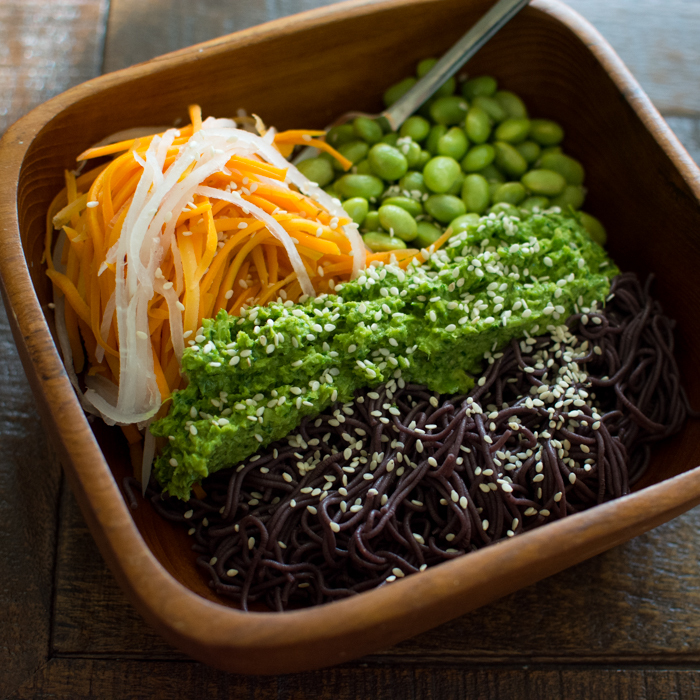 To assemble the bowl add a serving of noodles (see package nutritional information), about a cup of the carrot/daikon mixture, about 2/3 cup edamame beans, 1/8-1/4 cup of Asian pesto, and a sprinkle of toasted/untoasted sesame seeds over everything. Start by cooking the ramen according to package instructions. While they are going start the pesto. 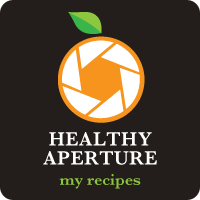 Add to a food processor fitted with the s-blade the garlic scapes, ginger, basil, extra virgin olive oil, sea salt, nutritional yeast, lemon juice, and water. Process until mostly smooth. 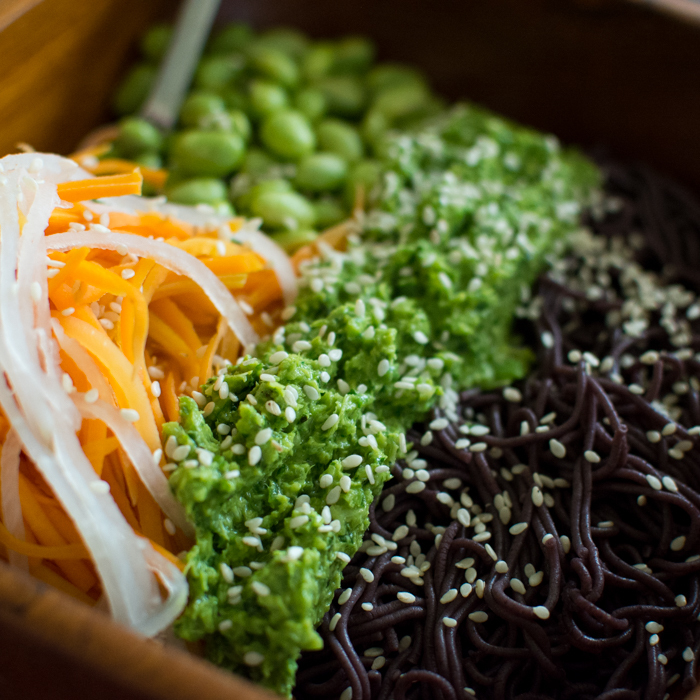 Use a serving of noodles, 1 cup carrot/daikon shreds, 2/3 cup edamame beans, 1/8-1/4 cup pesto, and 1 teaspoon sesame seeds. This bowl is fresh tasting because everything is so lightly cooked while the pesto adds notes of ginger, light-garlic flavor from the scapes, and basil. Use any extra veggies or noodles to make a salad/noodle bowl for tomorrow’s lunch or dinner. Follow this tip to keep the pesto fresh and bright green, especially if you plan on keeping it around for more than a day.